Here are the latest previews from the company Coolprops. 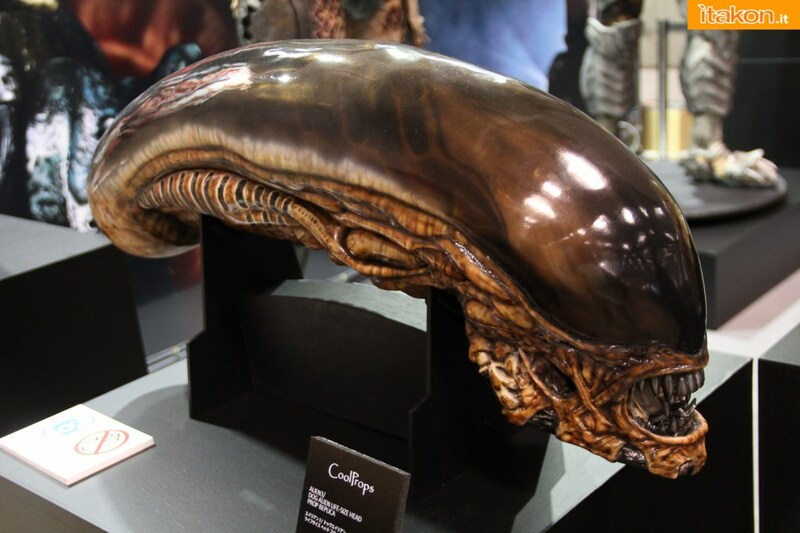 This is of their full scale Alien bust range. These were previewed at the recent Wonderfest in Japan. Huge thank you to Itakon.it for there hard work in taking all of these photos.